Great News Everyone! We have a New Domain Name! That’s right everyone, it’s the same great content with a great new domain name. 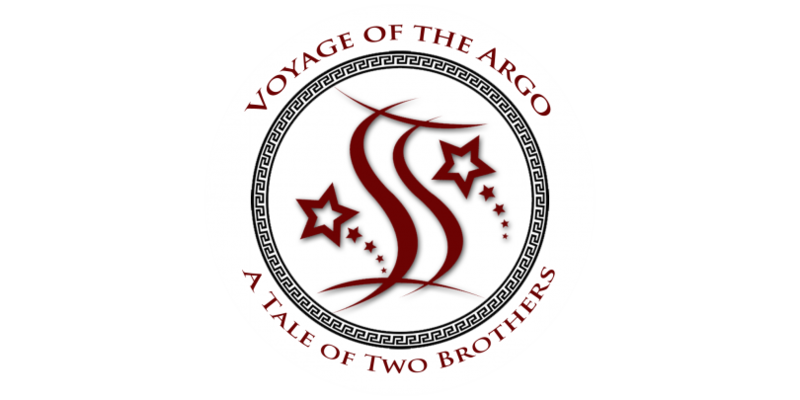 VoyageOfTheArgo.com will make it easier for you to find us on the Interwebs.